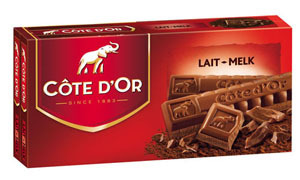 Buy Côte d’Or Chocolates from our Online shop. 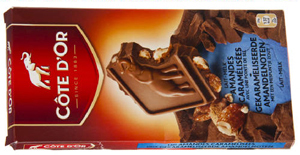 The chocolate is made from the finest-grade cocoa beans sourced with the utmost care from prime harvesting areas, delivering superior chocolate products made with pure cocoa butter. 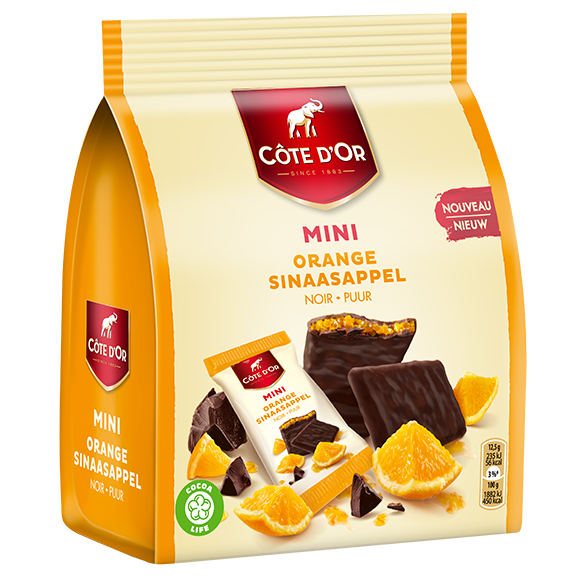 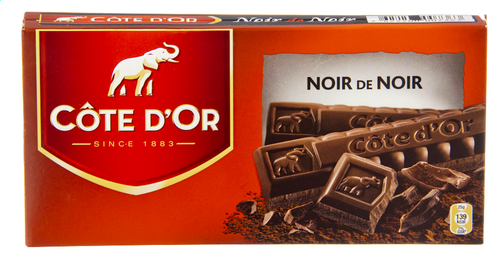 We sell and ship Côte d’Or Chocolates from our online shop in Belgium to the EU, UK, USA, Canada and Worldwide. 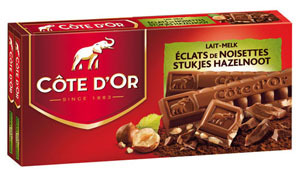 Côte d’Or milk chocolate with caramelised Almonds and a pinch of salt. 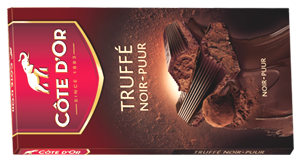 Côte d’Or Truffe Noir is characterised by the contrast of a smooth truffe filling and the intensity of dark Noir chocolate. 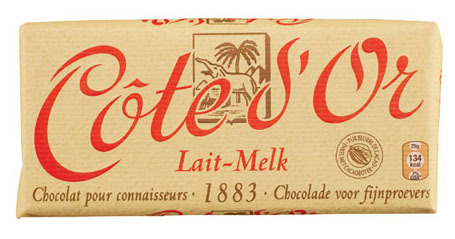 Côte d’Or milk chocolate 200g. 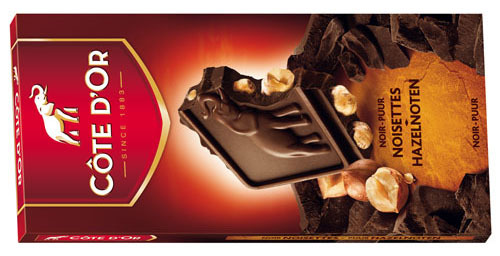 Enjoy its unique, intense and authentic taste, the result of craftsmanship, patience and unwavering standards of quality. 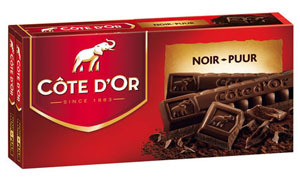 Cote d'Or Noir Puur 200g, min 45% Cocoa. 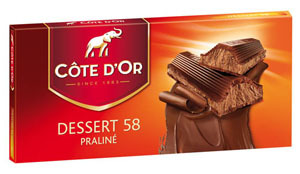 An irresistible and unique flavour creating an intense melting sensation. 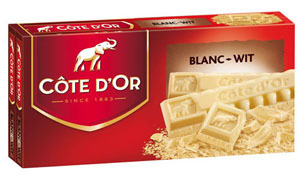 Cote d'Or white chocolate 200g.